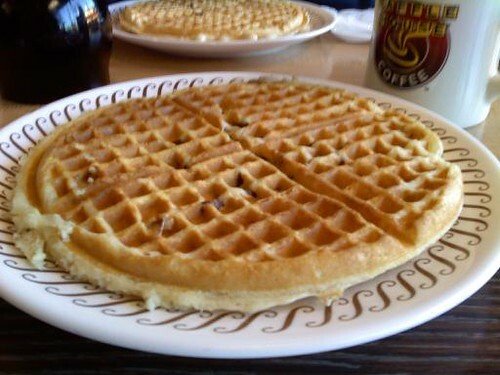 Laughs & Rants from My Inner Child: Waffles! Waffles!, originally uploaded by eblackwell. One of our traditions on these trips: a waffle breakfast!